Victims of dog bites can suffer extensive injuries due to no fault of their own. Negligent dog owners often times are responsible for personal injuries to adults and children in residential neighborhoods, private property, and public places. Our Dog Bite Attorneys understand these dog attacks can result in serious injuries including disfiguring scars, and possibly even death. 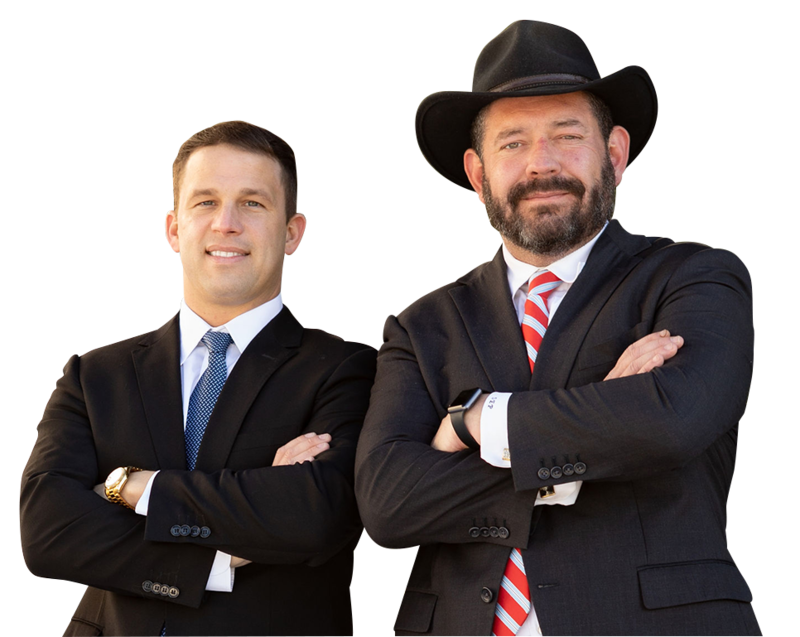 Speak with experienced Mississippi or Alabama dog bite Injury Attorney here at the law firm of Pepper & Odom today if you or a loved one has been injured. Our dog bite Injury Attorneys have the skills, knowledge, and resources to get you the maximum compensation you deserve. Call 601-202-1111 in Mississippi or 205-250-1107 in Alabama today for a free initial phone consultation with one of our Attorneys. Dog bites involving children are all too common in Mississippi and Alabama because young children often play in areas where dogs are common such as parks, yards, sidewalks, and recreational areas. It is always sad when a child is injured, but it is particularly sad when such injuries could have been easily prevented. Mississippi has no dog bite statue like many other states do. Therefore, Mississippi is a “one bite rule” state. A negligence claim can be based on animal control laws such as a violation of leash laws, dog prohibitions and trespassing laws. These violations are forms of negligence. Alabama is a strict liability State. If the dog bite took place on property of the owner or the dog chased a victim from the owner’s property, the owner is liable for the injuries suffered from the dog attack. When the dog attack takes place on the owner’s property, you have to prove that the owner acted negligently.